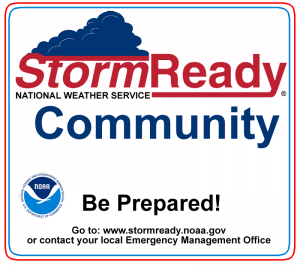 The City of Waupaca is a StormReady Community. StormReady, a program started in 1999 in Tulsa, OK, helps arm America’s communities with the communication and safety skills needed to save lives and property–before and during the event. StormReady helps community leaders and emergency managers strengthen local safety programs. StormReady communities are better prepared to save lives from the onslaught of severe weather through advanced planning, education and awareness. No community is storm proof, but StormReady can help communities save lives. StormReady News headlines detail how it really makes a difference. 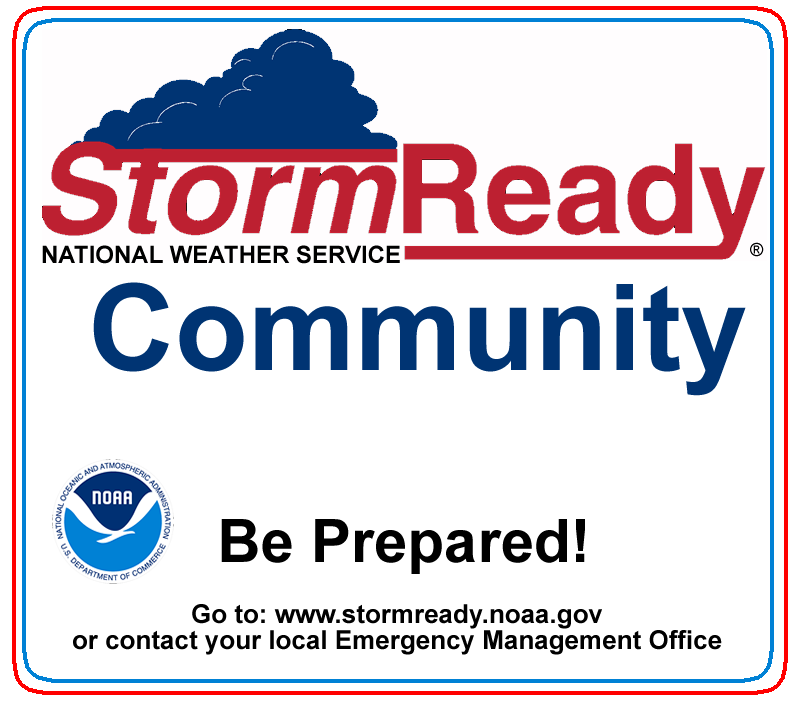 For more information on StormReady Communities, click here.